Drywall Patching and repairs are very common projects prior to having your home interior painted. It’s not uncommon for drywall to get dings and dents from moving furniture or maybe one of your kids has accidentally put their foot through the wall. Whatever has happened to your drywall it can be repaired quite easily and you’ll never know there was ever a problem. 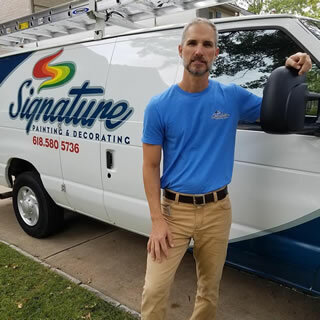 Signature Painting Company is a full service painting and drywall contractor based out of St. Louis, Missouri. With over 20 years experience in the painting industry you can feel confident that you’re hiring a proven professional. We specialize in preparing home interiors for painting and this includes drywall repair and finishing projects. From repairing a few scratches or dings in the drywall to replacing entire sheets or sections with holes or water damage. The team at Signature Painting Company can make your drywall look as good as new. Cutting out and removing the destroyed drywall. Fastening new drywall securely to studs or framing. 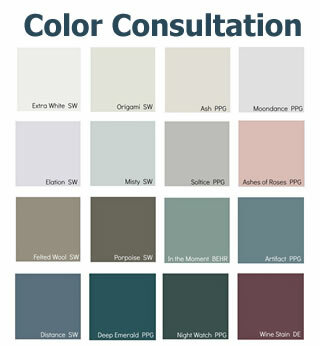 Painting to match your wall color. 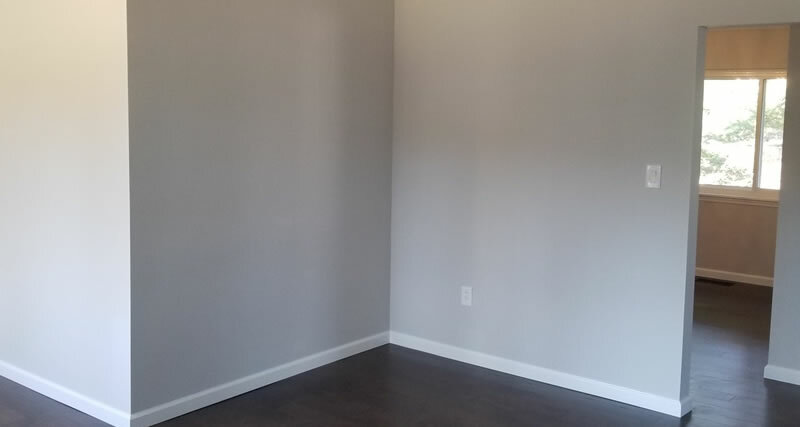 When we are repairing drywall it can sometimes be difficult to get an exact color match to the existing wall. This is why it’s usually a good idea to paint the entire wall with fresh paint rather than just painting over the repair. This will make the wall look like it’s never had any repairs. If you’ve got any Drywall repair work within your home or business give Signature Painting Company a call and we’ll come out and give you a competitive estimate along with some friendly and helpful advice on your drywall project. Do you have drywall in a basement, shop, or garage that has been left unfinished and unpainted? Finishing the drywall includes taping of all the seams, applying drywall mud to any imperfections, along with sanding of all the seams until they are smooth. The drywall can then be primed or painted. Signature Painting Company specializes in finishing drywall in any room of your home. Why Choose Signature Painting Company To Repair Your Drywall? When you choose Signature Painting Company to repair or finish your drywall you’re partnering with a team of professionals with decades of combined painting and drywall experience. We’ve been in business since 2001 and have hundreds of drywall repairs under our belts. Owner (Matthew Laws) is present on every project and takes great pride in the work that Signature Painting Company completes in our customers homes. We care about your drywall painting project and we want to make sure we do the best job we possibly can. We provide unbeatable value, we keep your home spotless, our pricing is fair, and the quality of our finished painting work is unmatched. If you’d like to schedule an estimate to repair or finish your drywall then give us a call (618) 580-5736 or fill out our online contact form and we’ll get right back you.